This incredibly fluid shape gives the Serpent coffee table a very beautiful organic feel. 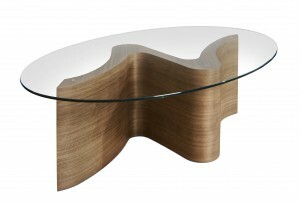 The way the form curves sharply allows the light to emphasise the beauty of the wood. 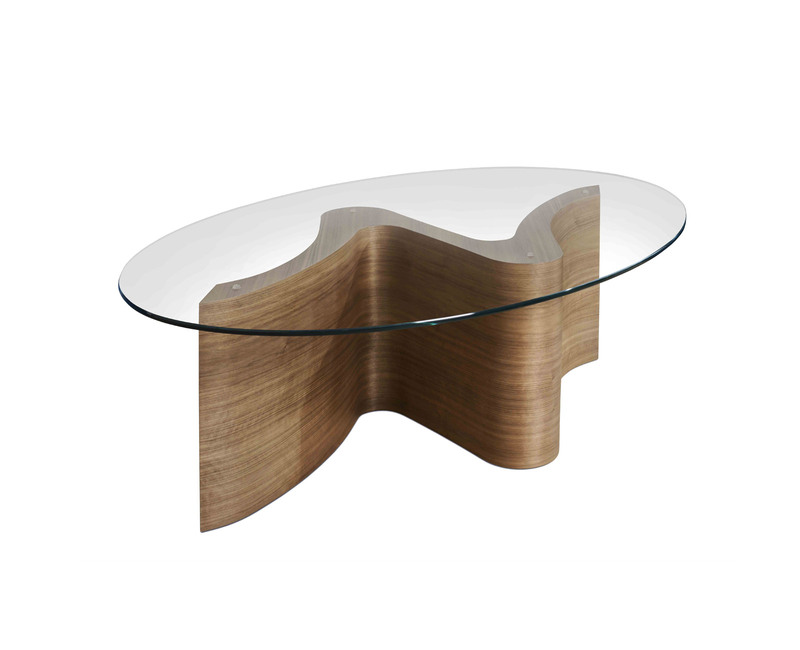 This piece really is a design classic.